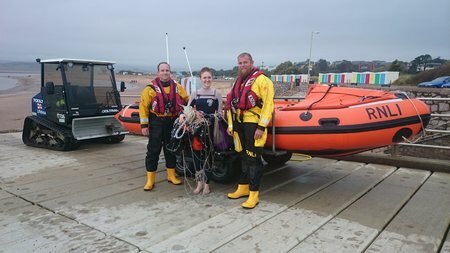 Inshore lifeboat George Bearman launched at 12.55pm on 30 October to a kitesurfer on a sandbank, 500m south of the lifeboat station. Crew volunteers were on scene within four minutes following a call to the Coastguard from the casualty’s mother, on the beach. The lady from London had lost control of her kite when the wind dropped in a strong ebb tide. Newsletter: Rescue vessel Ingrid Alexandra, reduced price. 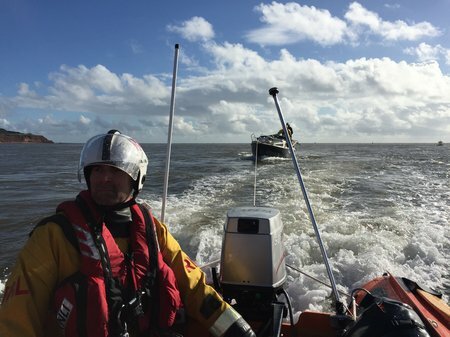 Photo: D class inshore lifeboat George Bearman towing the yacht to safety. Crew volunteers were called out to people in difficulty in two separate incidents on 28 October, rescuing four casualties including a 10 year old boy. After a good start to the Transat Jacques Vabre, Morgan Lagravière and Nicolas Lunven were forced to turn back home last night. The cause was a crack in the hull at the starboard foil that generated a leak. It is impossible to continue the race in this condition. 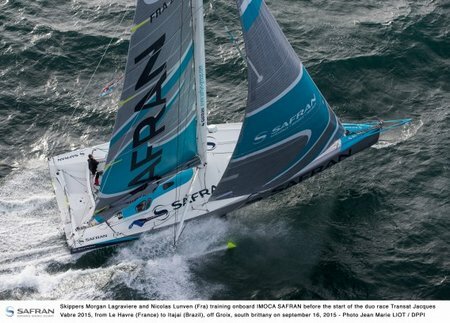 Contacted this morning, the Safran duo are headed for Brest where they are expected as night falls. 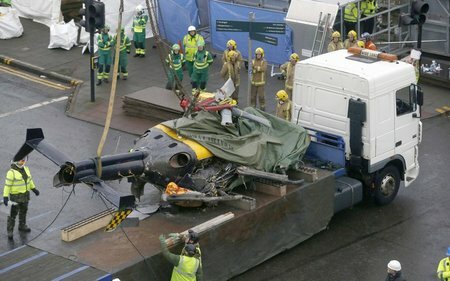 The Air Accidents Investigation Branch (AAIB) has published its report into an accident involving a Eurocopter (Deutschland) helicopter in Glasgow city centre on 29 November 2013. Over 250 AW119 helicopters have been ordered to date in more than 30 countries by over 100 customers. 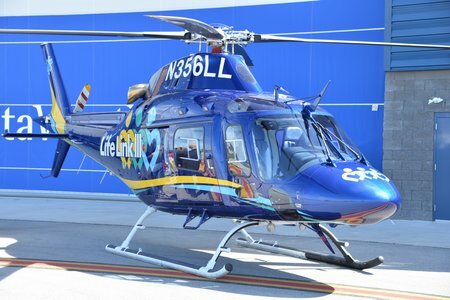 Finmeccanica-AgustaWestland announced today that Life Link III of the Northwest United States has signed for a seventh EMS-equipped AW119Kx helicopter that will add to their growing fleet. The aircraft will be delivered from AgustaWestland’s Philadelphia facility by the end of 2015. Finmeccanica-AgustaWestland announced today that Life Flight Network of the Pacific Northwest and Intermountain West United States has exceeded 10,000 flight hours in their fleet of AW119Kx life-saving EMS (Emergency Medical Service) helicopters, just two years after initial deliveries to the customer and three years after the aircraft was outfitted with a glass cockpit and unveiled to customers and industry. 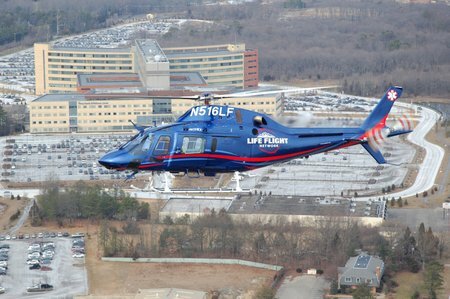 Life Flight Network has now taken delivery of 19 AW119Kx helicopters, including two in June of 2015. 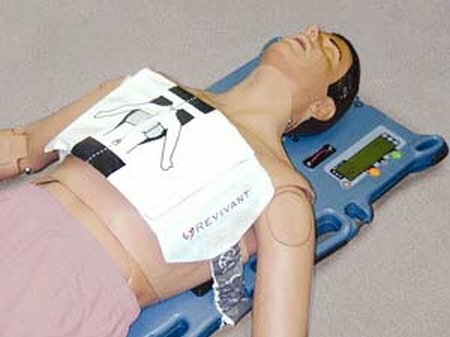 The holidays have come early this year for North Shore Search and Rescue (NSR), in the form of an AutoPulse mechanical CPR device, which allows Advanced Life Support Paramedics and physician members to continue effective CPR on a patient during movement and transport. These aircraft add to the current fleet of five AW119Kes utilised in the Emergency Medical Services (EMS) role. Over 250 AW119 helicopters have been ordered to date in more than 30 countries by more than 110 customers. 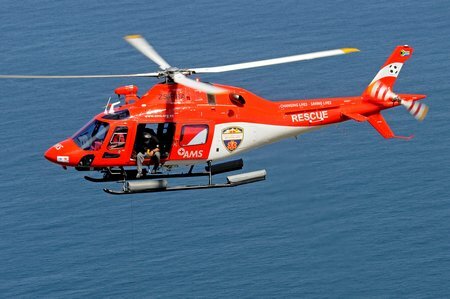 Finmeccanica-AgustaWestland announced today that the South African Red Cross Air Mercy Service (AMS) of South Africa has signed a contract for three AW119Kx EMS-equipped helicopters to expand their existing fleet of five AW119Ke aircraft. The contract also includes an option to acquire five additional units. The initial three aircraft will be delivered from AgustaWestland’s Philadelphia facility between January and October 2016.